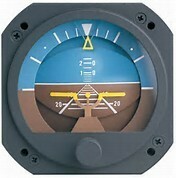 Gyro based instruments are our bread and butter. 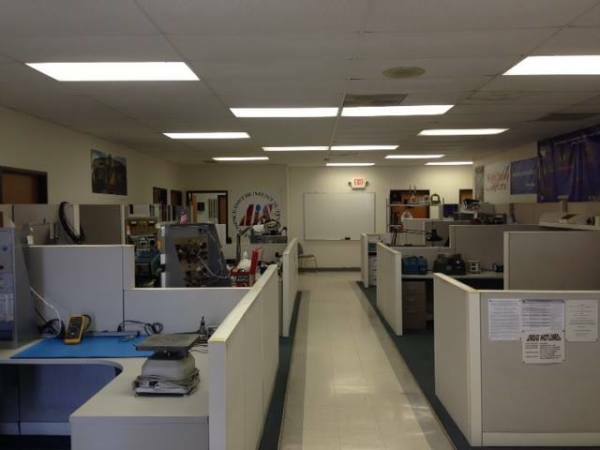 We strive to offer not only the best value, but also the quickest turn time possible. 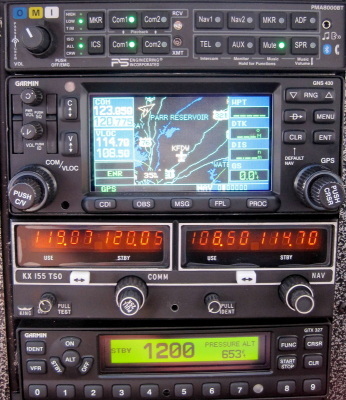 Air Data instruments are some of the most critical units needed when flying. Don't take a chance, if you're having problems, we'd be happy to take a look and get it corrected. 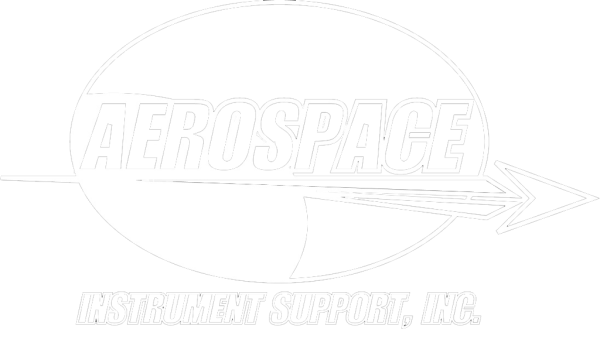 Aerospace Instrument Support was opened in 1995 exclusively as an instrument repair facility, and despite our growth into other areas, this remains a primary focus of our business. Our technicians have a combined 85+ years of experience in instrument repair, and take pride in continually expanding their knowledge and capabilities to meet our customers' needs. We maintain an extensive inventory of overhauled instruments that we can exchange or sell outright to get you back in the air ASAP. 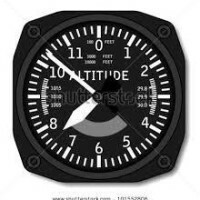 Because of our experienced technicians we also offer one of the best turn times in the industry, so even if an exchange item is not available, we can still get you flying again in short order. Below is a link to our capabilities for your review. If you don't see what you're looking for, please feel free to give us a call and our staff would be more than happy to answer any questions you may have. Whether you have newer style Nav/Comms or old reliable King radios, we can make sure your communications are clear and audible for everyone involved.